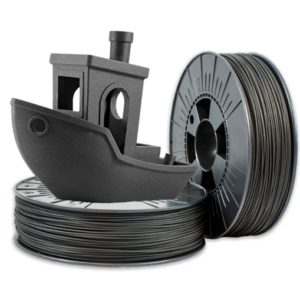 EasyPrint PETG is the perfect addition for you filament collection. 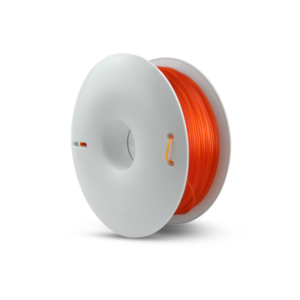 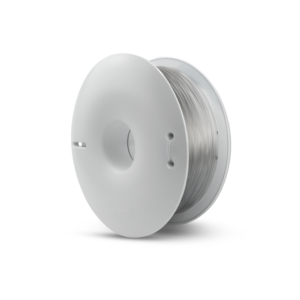 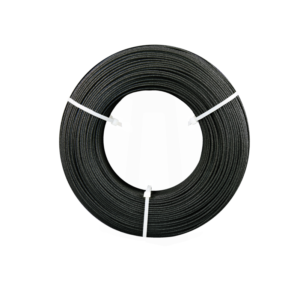 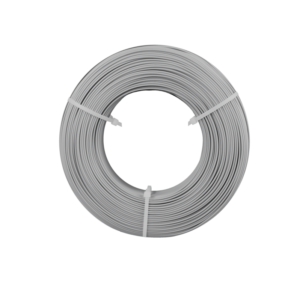 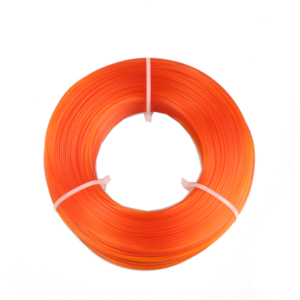 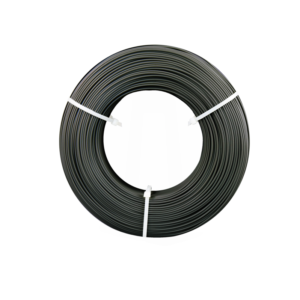 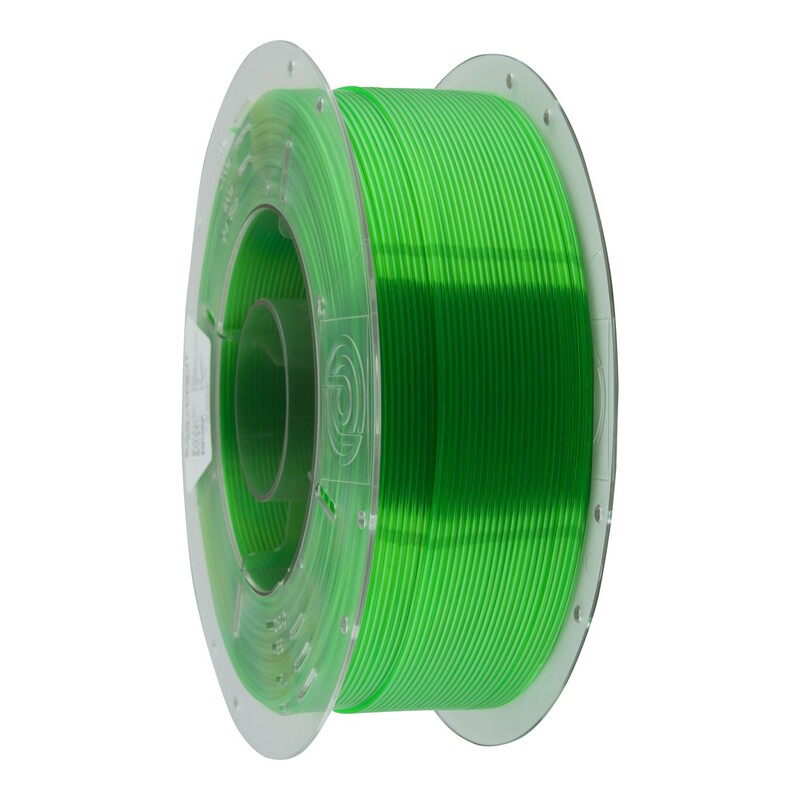 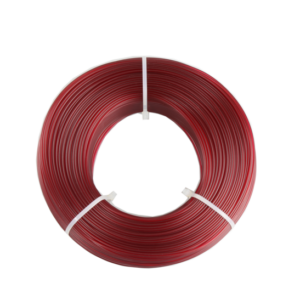 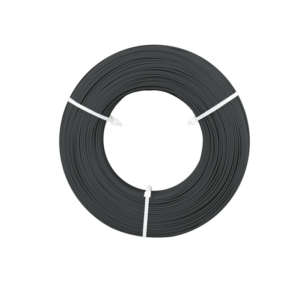 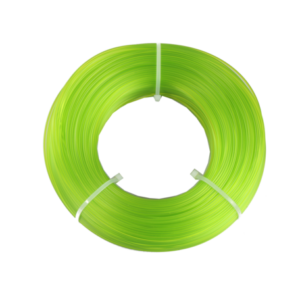 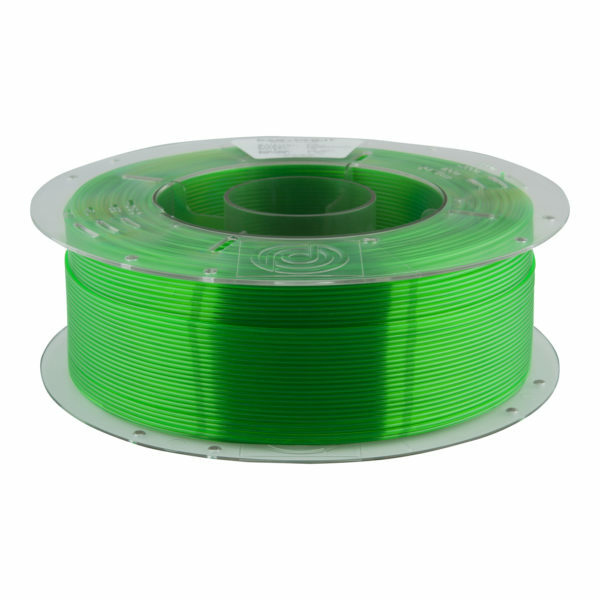 It has many unique features which makes it one of the most versatile filaments in our portfolio. 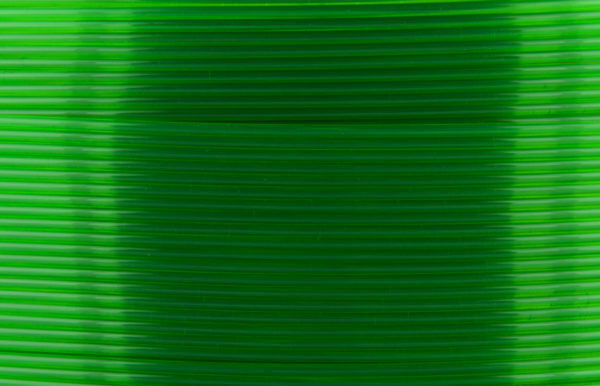 You can make beautiful prints in “”vase mode”” with more than 90% light transmission and almost no haze. 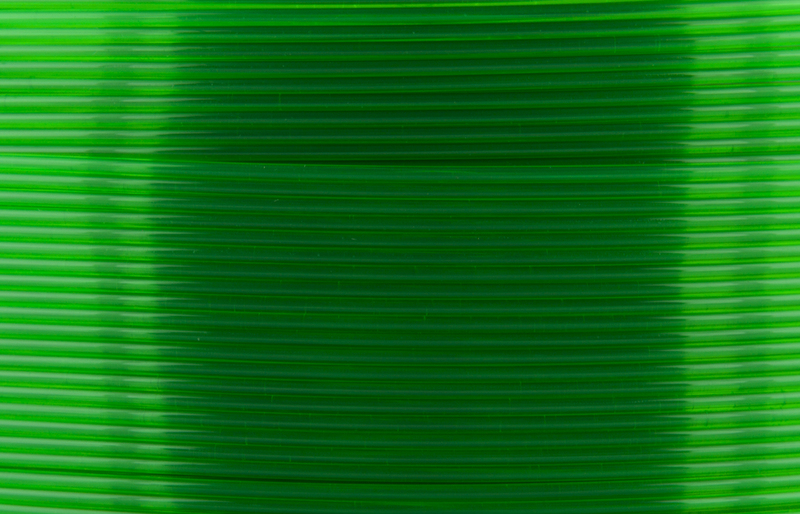 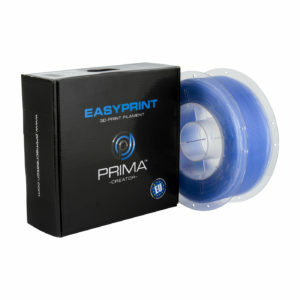 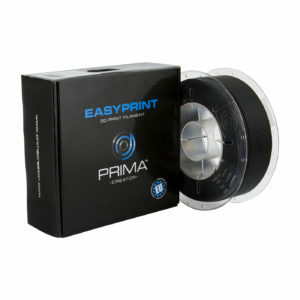 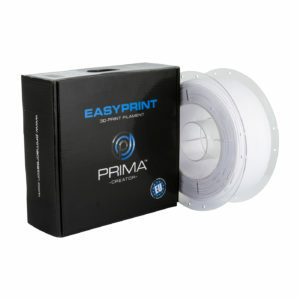 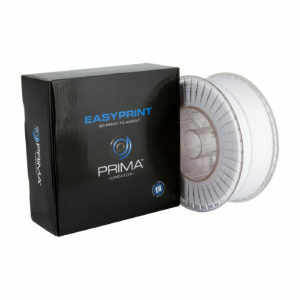 EasyPrint PETG doesn´t release any toxic or irritating fumes when printing.